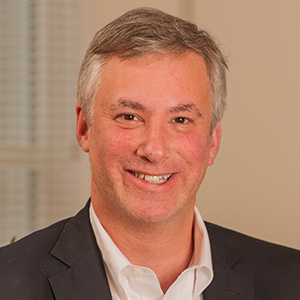 Adam Krantz is currently CEO of the National Association of Clean Water Agencies (NACWA), where he has served in a number of positions since May 2001. Mr. Krantz directs an unparalleled team in Washington, DC, that advocates on behalf of the nation’s public clean water agencies on an array of regulatory, legislative, legal and communication initiatives geared toward ensuring sustainable clean water agencies and a move toward the Utility of the Future. Mr. Krantz served three years as the President of the Federal Water Quality Association and also served as the first Vice President of the Clean Water America Alliance (now the U.S. Water Alliance). Mr. Krantz has degrees from Columbia University in New York City, the American University’s Washington College of Law in Washington, D.C., and the University of Chicago. He is a member of both the District of Columbia and Maryland Bar.